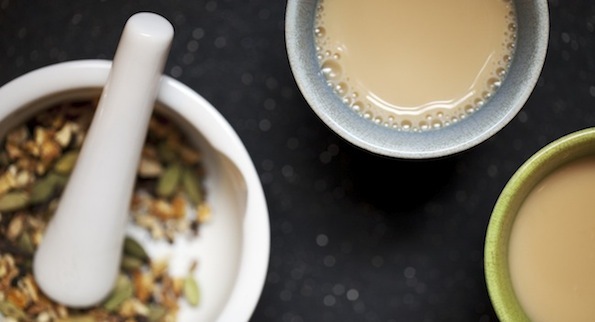 Our Roast Chai Masala is a World Spice Original twist on the classic Indian chai mixture. When brewed with a black tea such as Assam, the result is a sophisticated beverage with a compelling aroma and rich coffee-like undertones. 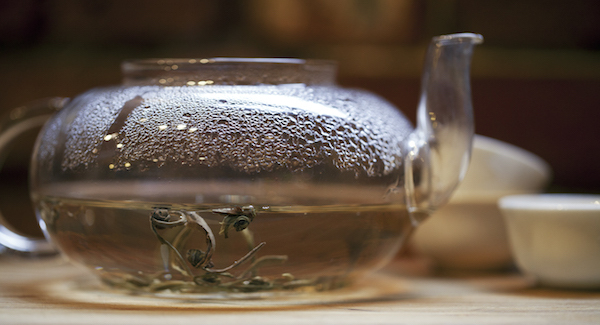 For for a caffeine-free treat, Rooibos is a good substitution for a black tea. We've conveniently packaged together Roast Chai and Assam along with brewing instruction in our Roast Chai Kit. Brewing Instructions: Use 1-2 teaspoons of chai spice per cup of water. Simmer together for 3-minutes, and then steep with black tea for another three minutes. Add milk and sweetener to taste. Share how you like to use Roast Chai!